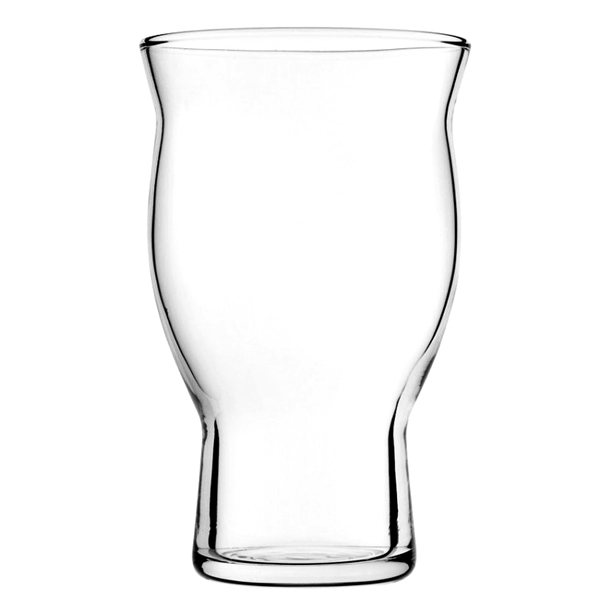 The Toughened Revival Beer Glasses are ideal for serving craft beer. 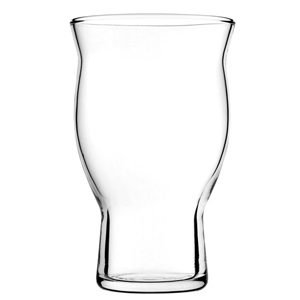 With a toughened design and shapely grip for a totally premium service, these beer tumblers suit serving all beer, lager and cider types. As part of a luxury collection, these Utopia beer glasses are even stackable to save vital storage space.